For many of us, a trip to a spa is a real treat! It’s a place where we can relax and unwind in tranquil surroundings, without a care in the world. However, there’s no reason why you can’t recreate a calming and inviting sanctuary in your own home, allowing you to enjoy spa-like surroundings every single day of the week. From the second you step into a spa, you’re met with distinct aromas that will instantly transport you to a realm of relaxation. Relaxing scents and aromas play a huge role in creating a calm and tranquil spa-like environment, and there are a whole host of organic scents that will allow you to create the ultimate soothing environment within your own home. Scented candles are also great for setting the mood and creating a retreat worthy of spa-status. After all, there really is nothing better than a calming glow as you sink in to a bathtub of bubbles, right? When it comes to choosing a colour scheme for your spa inspired bathroom, opt for neutral, earthy tones. Light colours naturally create a calming and soothing environment, which exudes a sense of tranquillity – think pale blues, beige, white and warm brown tones. 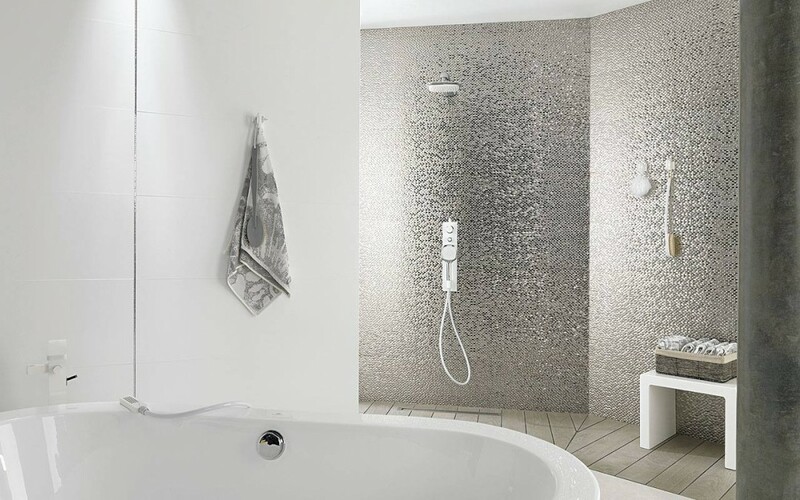 Bringing the outdoors in is a great way of injecting elements of calmness and tranquillity into your bathroom. From clusters of houseplants through to hanging baskets packed with flowers, greenery not only adds life to a room, it’s also perfect for creating a welcoming, Zen-like feel! There really is no better feeling than sinking into a hot bathtub at the end of a stressful day, and your choice of tub plays an integral role in creating the ultimate spa in your home. Today, there are a whole host of functions and features to consider when choosing the perfect tub. From tubs that come complete with relaxing head rests, massaging functions, and mood lighting, through to tubs with integrated speakers and whirlpool facilities, there’s a lot to think about! You Tubs are even available with underwater lighting, automated cleaning systems, aromatherapy features, and adjustable jets. Simplicity is key when it comes to creating a tranquil haven of relaxation. After all, they do say that a messy space leads to a messy mind. With this in mind, de-clutter your bathroom by integrating storage to accommodate all of your lotions, potions, and the other bathroom necessities that can leave your bathroom looking and feeling cluttered. It’s all in the finishing touches! Finally, fill your bathroom with luxurious decorative items – white flurry towels (maybe even a heated towel rail so that they are always piping hot? ), scented candles, essential oils and of course plenty of indulgent skin cosmetics. Here at Kenneth Installations in Glasgow, we can help you to create the perfect bathroom in line with your exact needs and expectations.